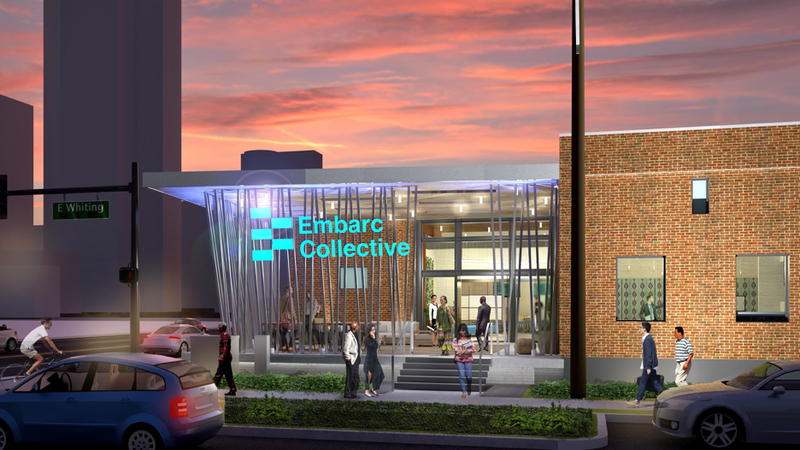 Led by Tampa Bay Lightning owner Jeff Vinik, Embarc Collective started as a vision to be a first-of-its-kind innovation hub for the Tampa Bay startup community. Jeff Vinik hired Lakshmi Shenoy as the founding CEO of Embarc Collective. Lakshmi has helped with the growth of 1871, the world's #1 tech entrepreneurship hub in Chicago. 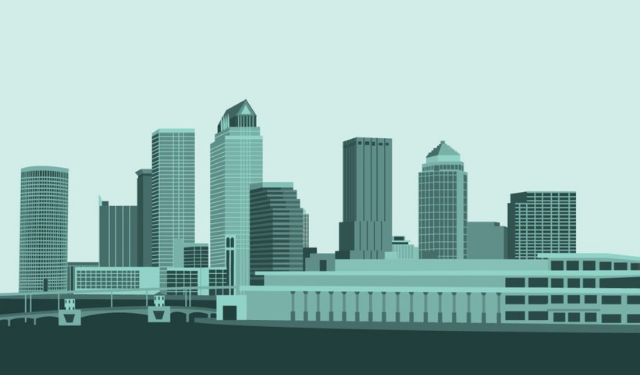 Our first order of business was to listen to the community and identify the needs of startups, their founders and the broader Tampa Bay entrepreneurial community. 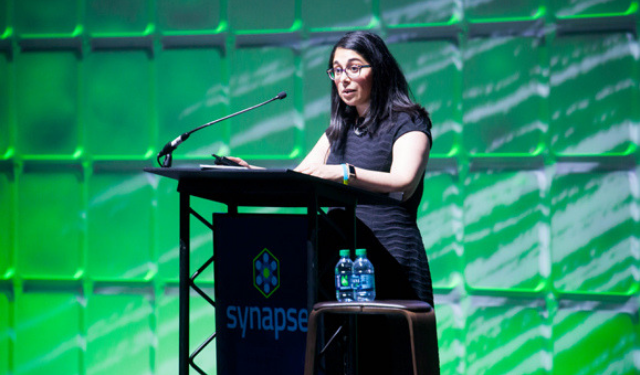 Lakshmi sat down with over 500 people to learn about the needs of Tampa Bay startups as they work to grow. 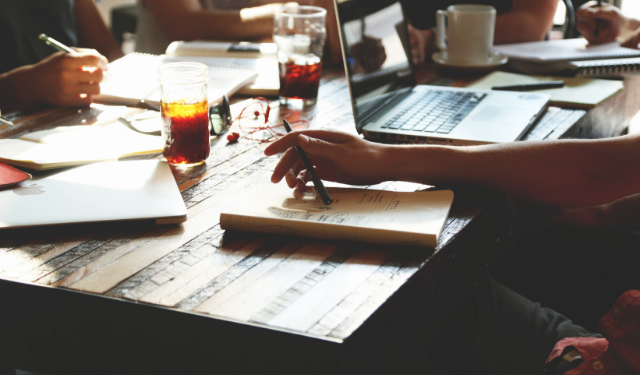 This community feedback was essential in determining Embarc Collective’s mission, strategy and value proposition to startups, how it will serve the individual needs of Tampa Bay area startup founders and their teams. With the help of Prophet, we drew inspiration from the beautiful Tampa Bay landscape while also thinking of the bigger mission to grow our tech ecosystem. The rising building blocks in our logo symbolize the growth and elevation of our ecosystem as well as pay homage to our future home, the District 3 building. To validate our strategy with quantitative findings, we launched the Embarc Collective Community Survey, which had over 250 respondents. 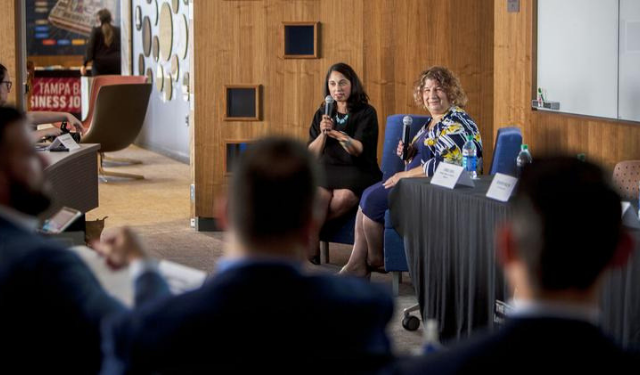 This gave us greater insight about the state of startup connectivity, talent, capital, and customers in Tampa Bay and helped the Embarc Collective team prioritize the ways we could add value in the community. 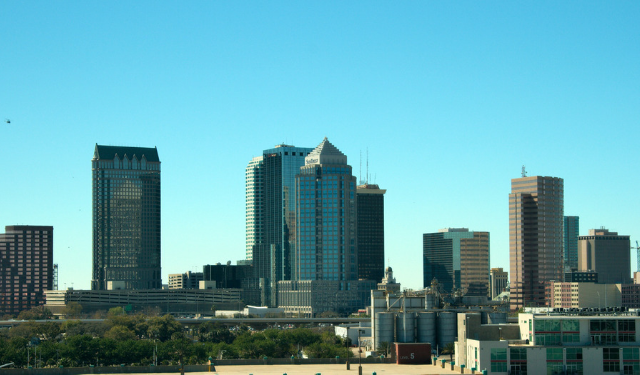 With a strong vision and undeniable mission to grow the Tampa Bay startup community, our non-profit platform team took shape. 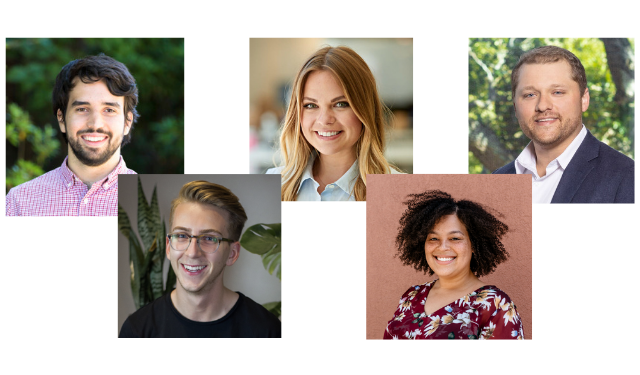 The team jumped right in to define the Embarc Collective member experience, make connections with investors and national partners, and curate the best resources to support the specific needs voiced by local founders and their teams. 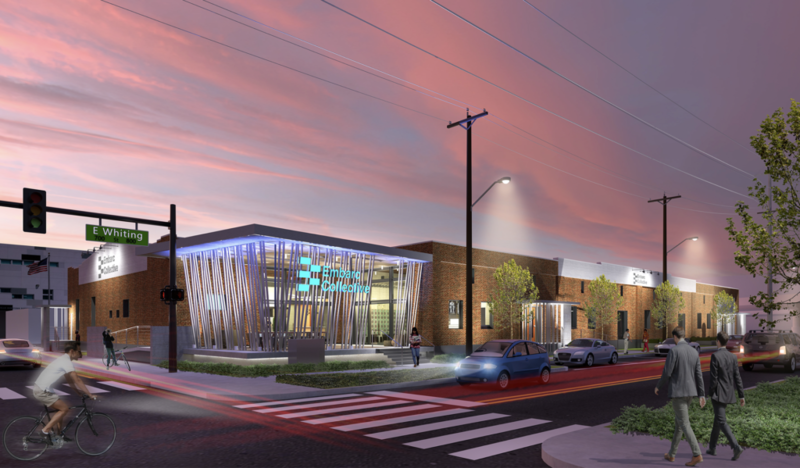 We are working with Kreher Barna Designs and Creative Contractors to plan a state-of-the-art facility for startups. 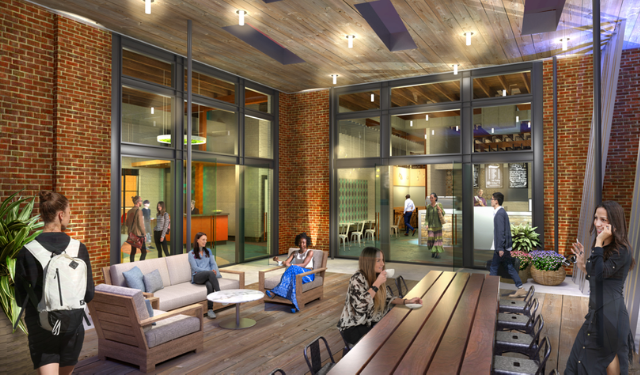 The space includes cutting-edge technology, collaboration spaces, private suites for startups, an on-site cafe and many other amenities to give startups and their teams everything they need to scale. 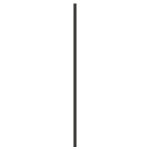 In November, we opened our applications for founders to nominate their startups to join Embarc Collective. 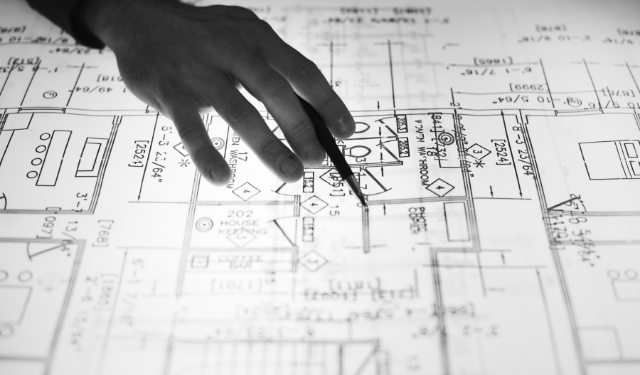 Even before we launch, we decided to start solving based on the needs of the startup community. 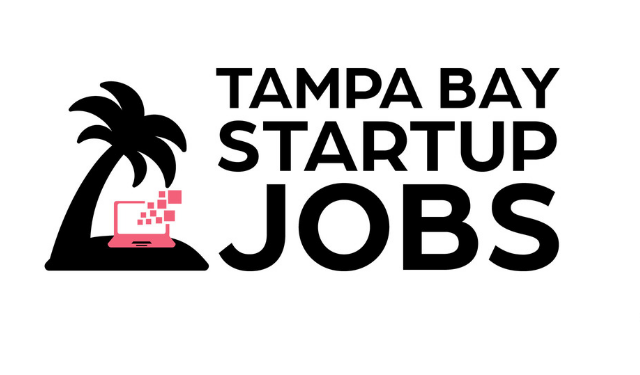 People didn't have a single place to find startup jobs in Tampa Bay, so we launched Tampa Bay Startup Jobs, a free job site showing all of the open positions in startups locally. 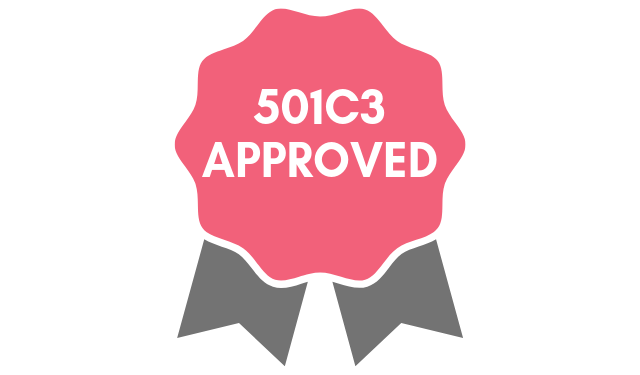 We received our 501c3 status at the end of the year. Best holiday gift thus far! Stay tuned to see what's in store for Embarc Collective. As we continue forward, we plan to share more updates on Embarc Collective's progress. 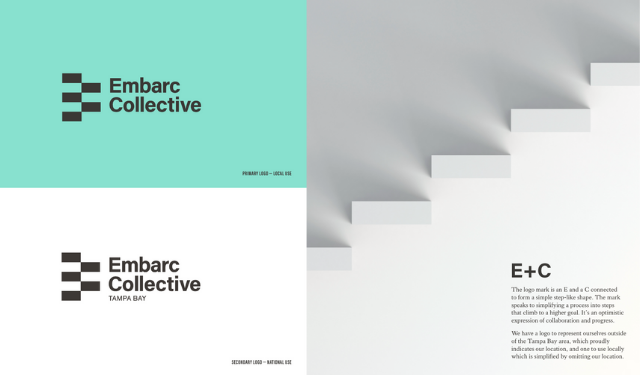 Stay up to date with Embarc Collective.  Join our mailing list for startup news, founder resources and Embarc Collective progress.